Laminate gives you a lot to think about. 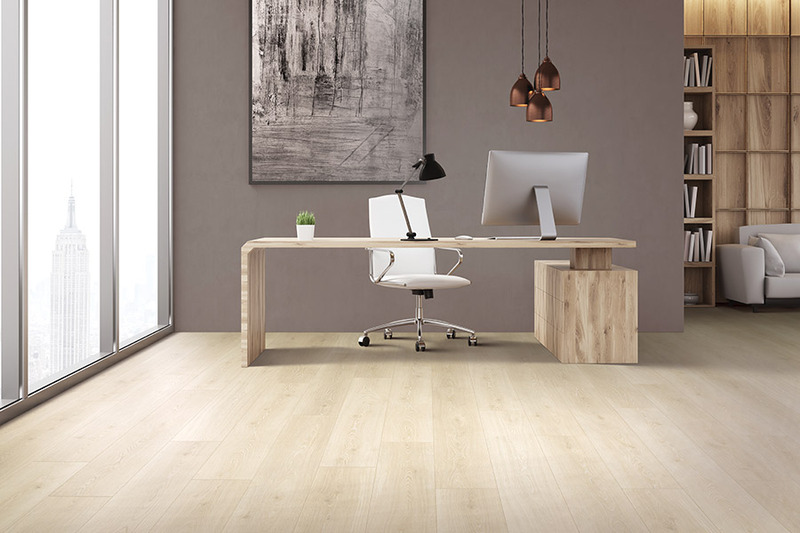 The top five qualities of Budget Flooring's laminate may help with the decision making. 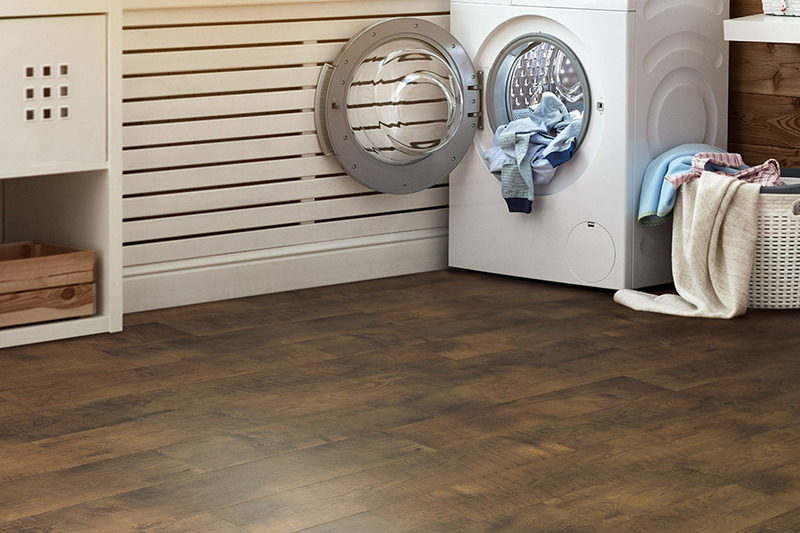 Laminate flooring is designed with advanced photographic imaging. The graphic image of the best laminate is highly detailed. It should be realistic in the texture, grain, and color of natural wood. The embossing of Shaw and Mohawk laminate is often mistaken for real wood. Dense, thick laminate sounds and feels like hardwood. 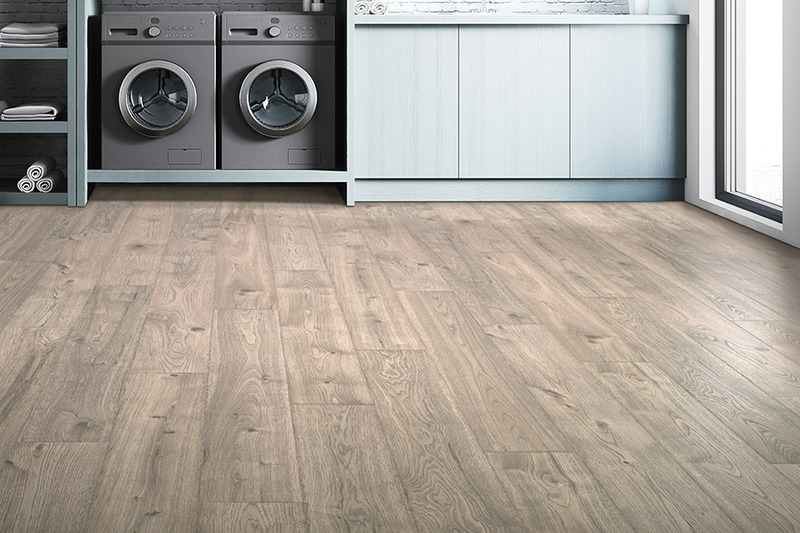 The best laminate is eight to 12 mm thick. A unique lamination process of composite materials fused together gives laminate its remarkable durability and strength. 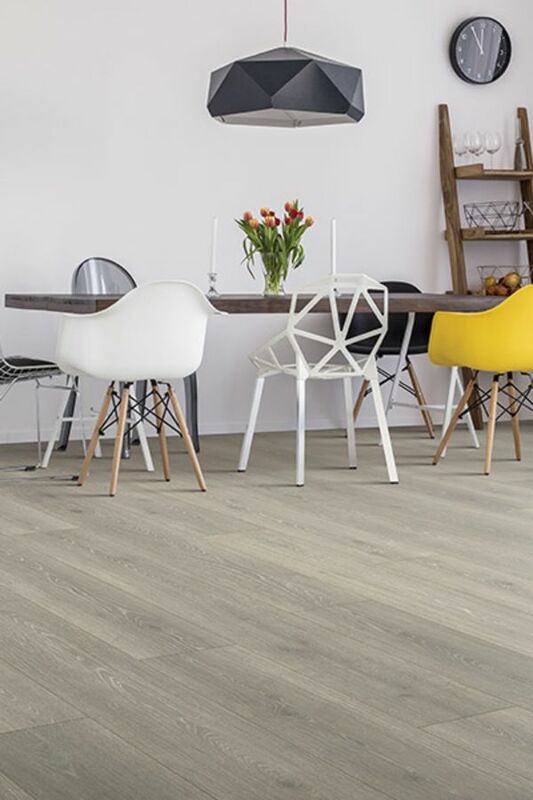 The best laminate has a protective surface layer that is highly resistant to dents and scratches from high heels, chairs, and pets. It protects against wear-through, fading and stains. The inner core below the photographic layer consists of an advanced resin material that provides moisture resistance and superior stability. The backing on the bottom creates a barrier to moisture that prevents warping. 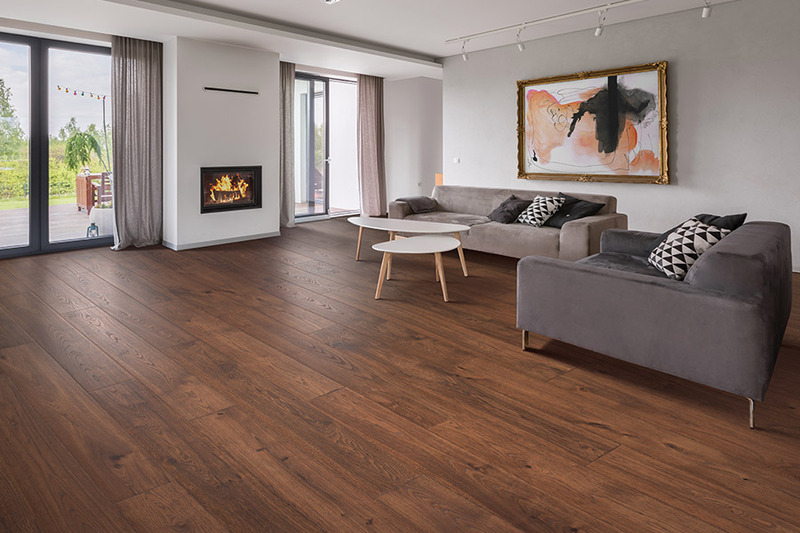 Laminate's layered construction makes it ideal for any room in the house. The installing process is fast and easy. The planks lock together without adhesive. Most laminate floors 'float' above the subfloor. Planks can expand and contract as humidity and temperature changes in the home. Warranties vary by manufacturer and type of laminate chosen. 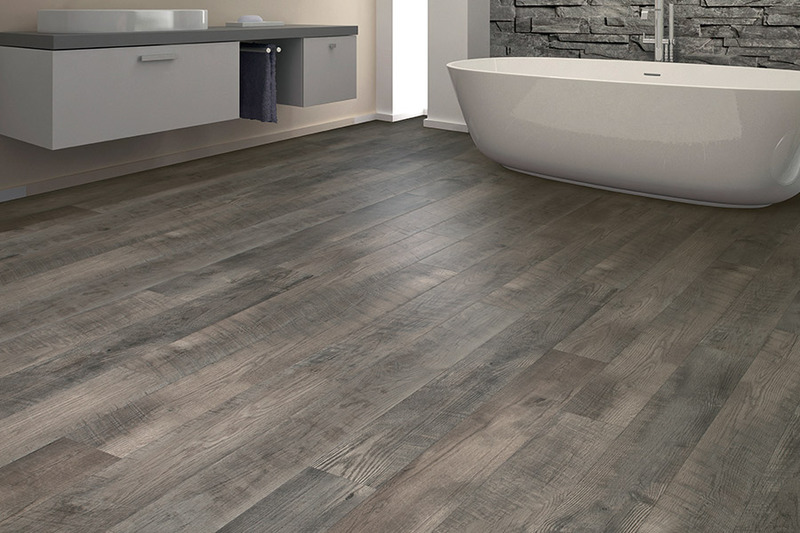 Budget Flooring has the details about our Mohawk and Shaw laminate products. 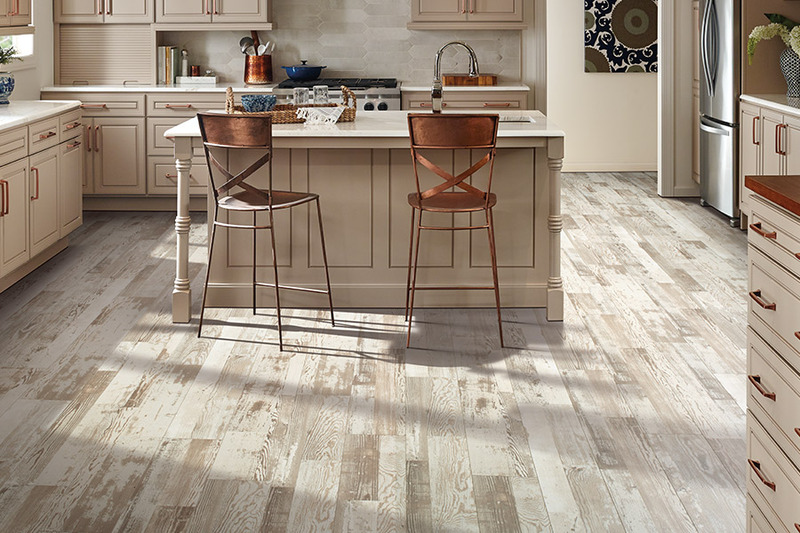 Mohawk has a lifetime structural warranty on laminate that is correctly installed using the recommended product applications. It also has product warranties that vary from 10 to 25 years on moisturebok and performance related to wear-through, fading, and staining under normal use. Shaw warranties range from 15 to 30 years. Customers come from Green Valley, Henderson, Las Vegas, Mountain's Edge, and Red Rock for advice and purchase of quality laminate flooring.